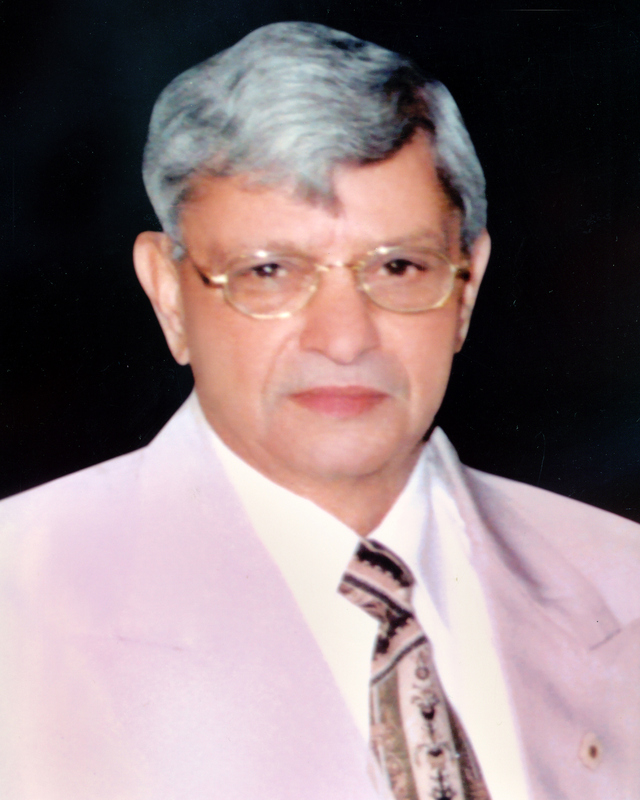 Rich Harvest Public Schoolcame into existence in the year 1991 with a motto “Nothing is impossible for a willing heart” by the munificence and single-minded devotion of the noble hearted philanthropist Late Shri Som Nath Vij. A Great disciplinarian & the only influential force who stood firm behind the foundation and upbringing of this prestigious Institution.He was a man of distinct vision with an optimistic attitude. He focussed his efforts on the development of the best educational programs to enlighten the young minds for the growth of society and nation. He inspired many in the route to success. Inspired by his vision and values, we tread the path with faith and commitment carrying forward his dreams, values and legacy.